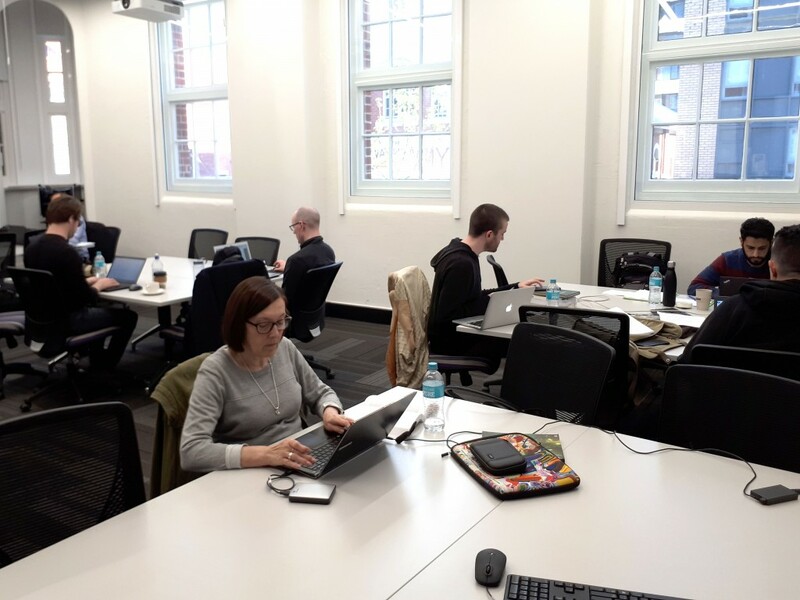 Selected Curtin PhD candidates have had the opportunity to get serious about their writing at two Thesis Boot Camps sponsored and facilitated by the Library and the Graduate Research School during 2018. In order to support students who are well advanced in their research and thesis writing, these events have provided students with a distraction-free and inspiring venue, enabling them to maximize their output of quality writing over an extended period. Students also have access to individual consultations on thesis writing issues. The first Thesis Boot Camp was held over two days in September at the Curtin Graduate School of Business in Murray Street, Perth CBD. The 19 participants really appreciated the central location and feel of the beautifully refurbished building. More Thesis Boot Camps and other intensive writing events are being planned for 2019. Hi, I would like more information about thesis bootcamps for the coming year. The Library plans to facilitate four Thesis Boot Camps during 2019. The first one is scheduled for March 25-27 on the Bentley campus. More details will be provided by February 10th. Please contact your Faculty Librarian for details about the application process.